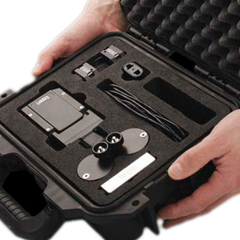 The NTM-10 target module detects the hit and miss and gives a bright flash when hit. 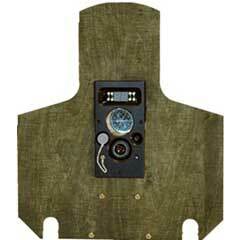 The Noptel Target Hit Indicator is utilized with Noptel Expert shooter training device indoors or out of doors. The target system can be used stand-alone on a pole or tripod, or mounted and connected to a pop-up target lifter, when a pop-up type function is required. 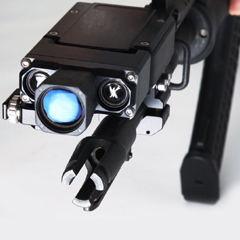 NTM-10 comprises Prism, Target receiver, led hit flash, hit counter and connection to target lifter. The unit is water tight and can be used indoors and out of doors. 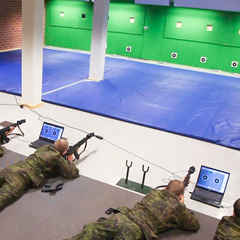 When the Noptel Expert training device detects a hit, it sends an optical hit beam to the target. Target receiver detects it and gives a bright flash. The hit counter is increased by one hit.